The Institutional Chair of the Way of St. James and Pilgrimages will promote the dissemination of the values associated with pilgrimages and the phenomenon of the Way of St. James by holding courses, seminars, conferences and academic activities. It will also sponsor the organization of those initiatives that contribute to a cultural and academic reflection and debate on topics involving the Way of St. James in an effort to enhance our knowledge and to improve cultural and university training in this area. The Chair will also promote cooperation with university professors and departments in any way that favors the comprehensive education of students. It will also encourage field research on the Way of St. James and on pilgrimages to Compostela, and the publication of said research in journals and other media so as to make it available to a wide audience. 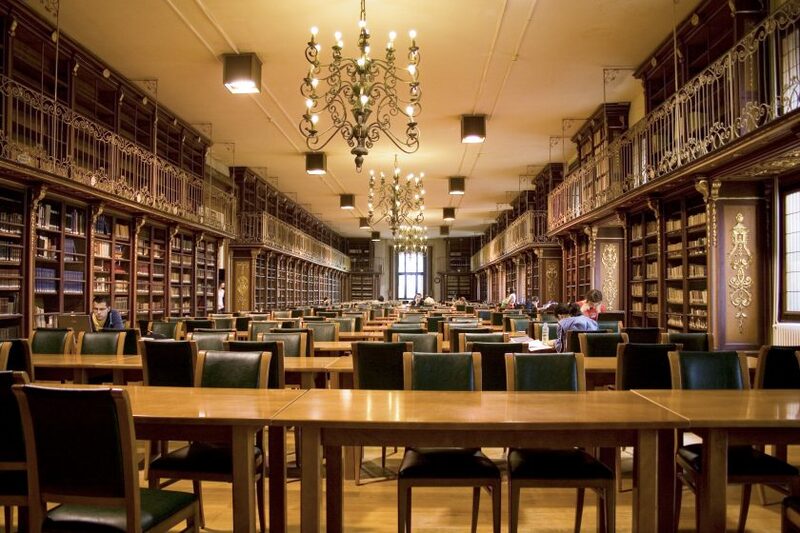 Another notable aspect is that this Chair will create and maintain a bibliographic and documentary archive on subjects pertaining to the Way of St. James and its related disciplines. This archive will also provide job placement services to university students so that the culture of the Way of St. James can be increasingly associated with higher learning.